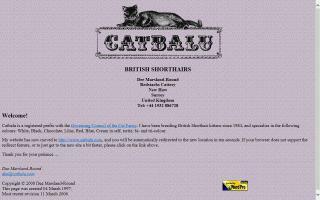 British Shorthair Cat Breeders Directory - O Kitty! 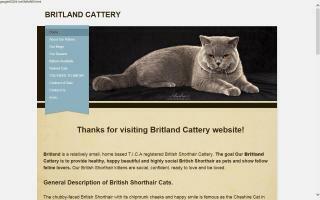 British Shorthair cattery. British Shorthair kittens for sale. 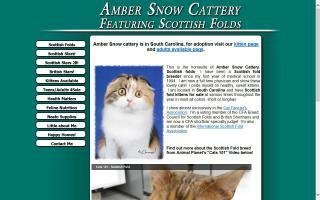 Breeding lilac, chocolate, and tabby kittens. Cattery located in Colorado. 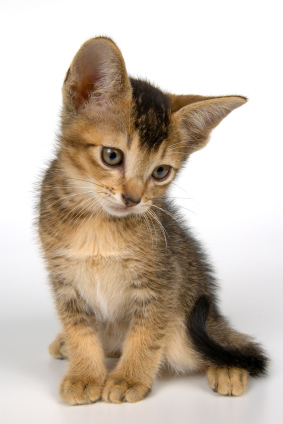 Purebred British Shorthair kittens and cats. We're committed to breeding beautiful, healthy, and socialized British Shorthairs. Registered with TICA. Championship lines. We are a small cattery located in Bellevue, Nebraska, and specializing in British Shorthair cats. 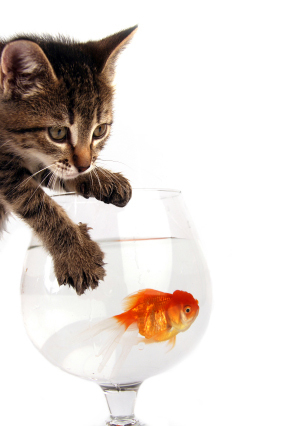 We are registered with The International Cat Association (TICA) and Cat Fanciers Association (CFA). Our British Shorthair cats and kittens come from very good bloodlines. They are vaccinated, DNA tested, and registered and are blood type B. Our British Shorthair cats are raised with love and affection. All of our cats and kittens live inside our home. They are free to roam inside the house, but are not allowed outside. Brigattos Cattery is a small, home based cattery located in Chicago, Illinois, that specializes in breeding healthy blue and lilac British shorthaired cats and kittens. We have a pedigreed cat family, and sometimes we sell exhibition high class kittens. 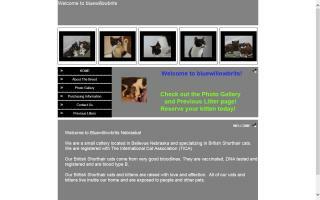 At Britishblue, located in the Atlanta area, we are dedicated to breeding healthy and happy British Shorthair cats. 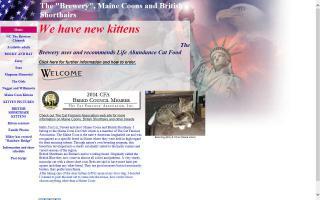 We offer kittens for sale. 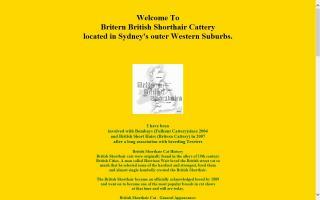 Britland is a relatively small, home based T.I.C.A registered cattery. 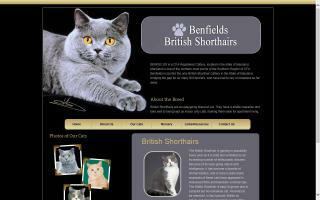 Our Britland Cattery provides healthy, happy, beautiful, and highly social British Shorthair kittens. 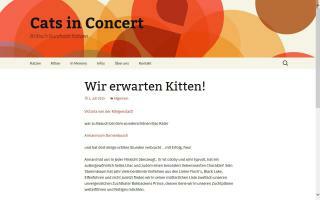 Informationen zu unserer BKH Britisch Kurzhaar katzenzucht Cats In Concert. Spezialisiert auf die zucht von katzen und katern in chocolate, lilac und schwarz - zeitweise kitten zum verkauf an züchter und liebhaber. 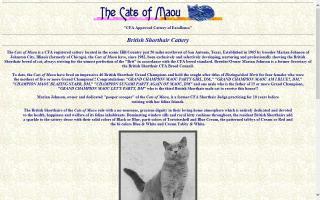 British Shorthair cats of the Cats of Maou cattery.